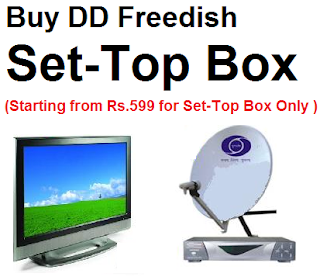 All private TV channels are invited to take part in this e-auction under new DD Free Dish revised policy. As per new policy, e-auction will be held for 5 category channels for different language and genre. Total 54 TV channel slots are vacant as of now, now it will filling up by 38th e-auction. 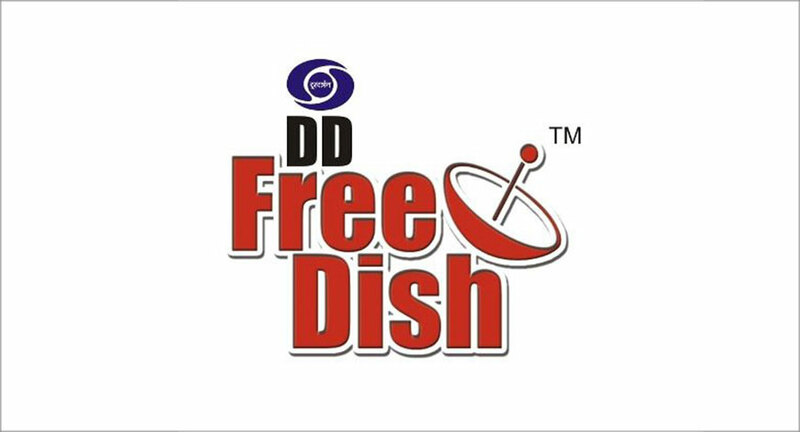 In 38th e-auction, slot pricing will be different from previous e-auctions because DD Free Dish slots are split into five disparate buckets as opposed to the 2 buckets based on previous e-auctions. 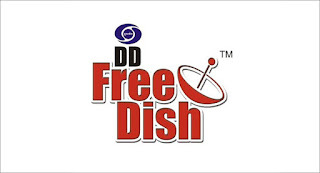 To promote DD Free Dish iCAS set-top box, first time DD Free dish fill vacant slots of MPEG-4 or HD.